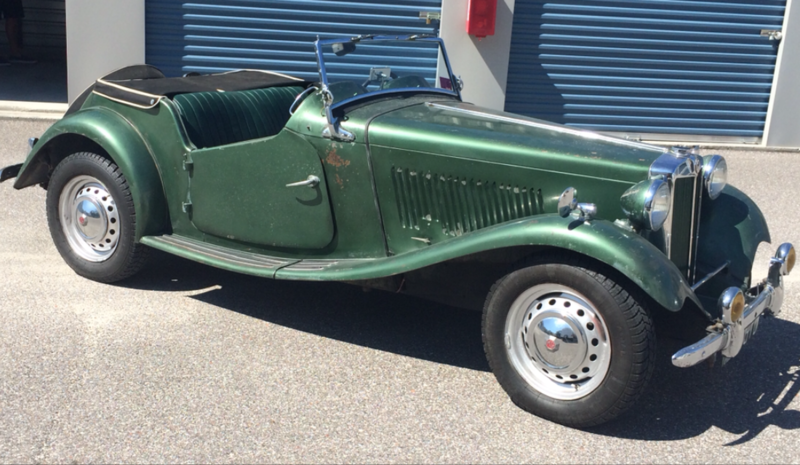 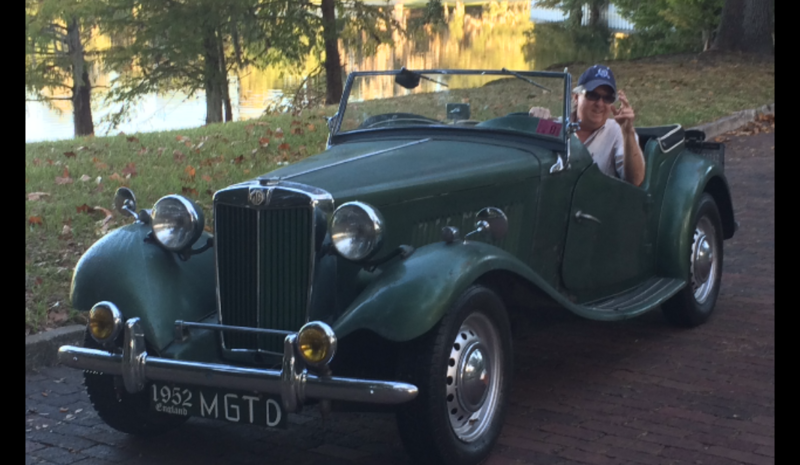 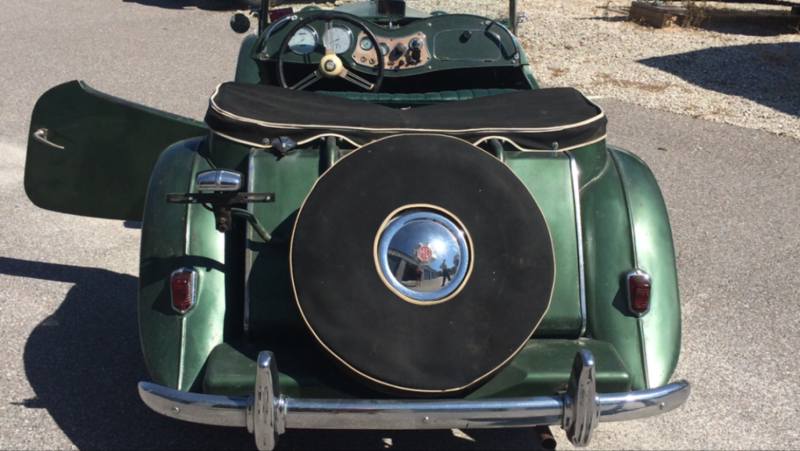 This 1952 Mg TD is a true survivor with only two owners this was a well preserved barn find that was brought up to be an awesome driving classic that you can drive everyday with ease. Fantastic ORIGINAL paint with a marvelous patina, new tires and upholstery. 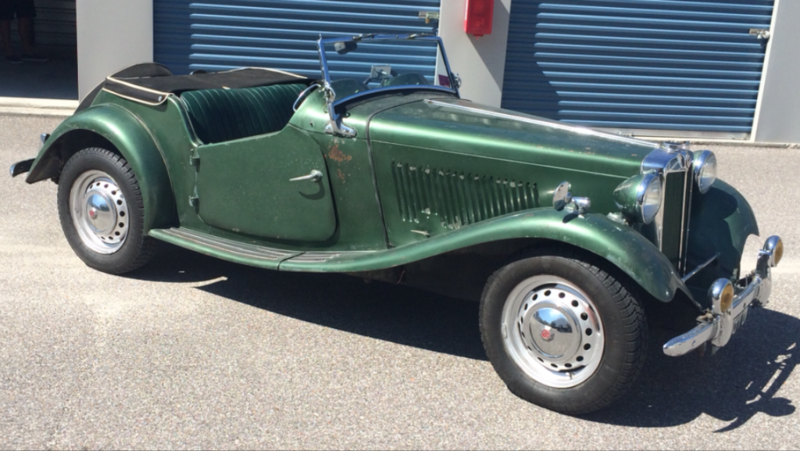 What a great piece of British sports car history for only $15995!